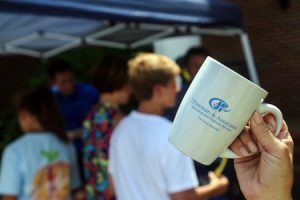 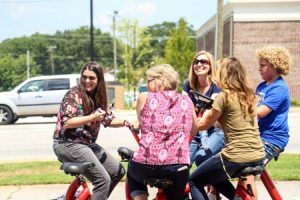 August 21, 2017 was an exciting day to be in Greenville, South Carolina! 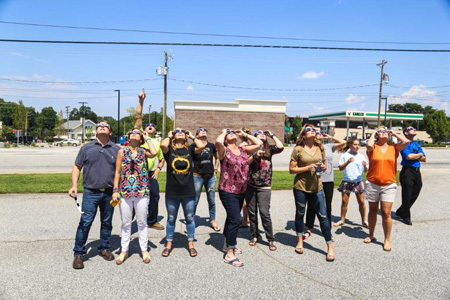 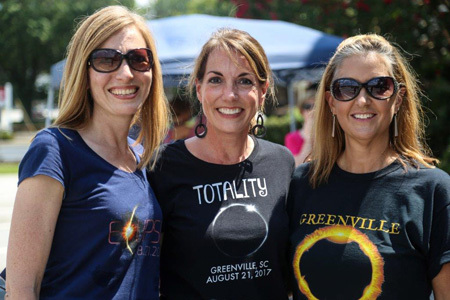 Thousands of visitors, many from other states or countries, traveled to Greenville to experience a total solar eclipse as Greenville was one of few cities directly in the path of totality. 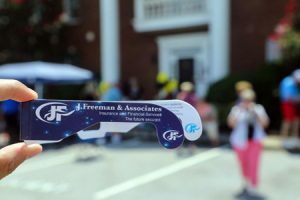 J.Freeman & Associates staff, family and local clients were excited to witness this incredible event. 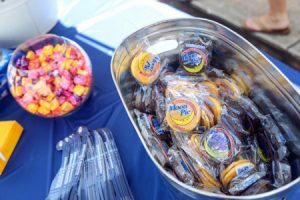 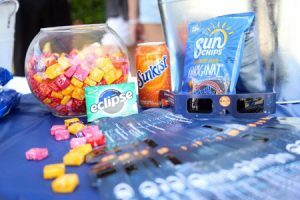 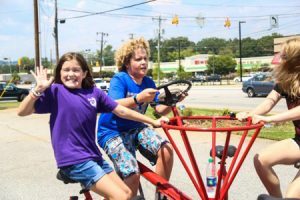 We snacked on Moon Pies, Sun Chips, Sunkist soda and Eclipse gum while waiting for the eclipse, and most of us tried out the conference bike. 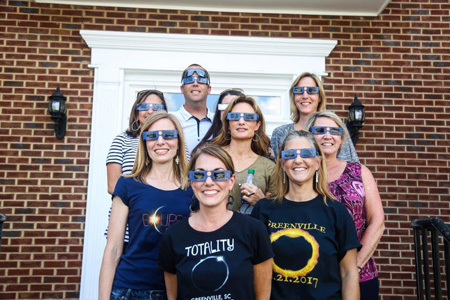 “Amazing”, “Incredible” and “Spectacular” were a few of the descriptions given of the 2 minutes of totality. 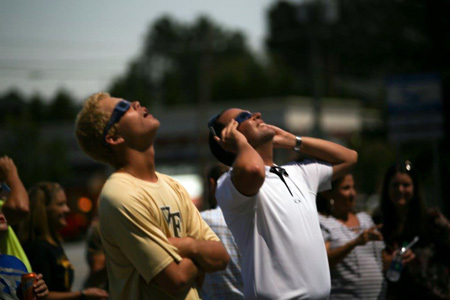 We all are so thankful to have been part of this once-in-a-lifetime event!